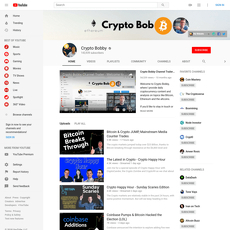 Short and easy to understand videos containing a variety of crypto related topics. 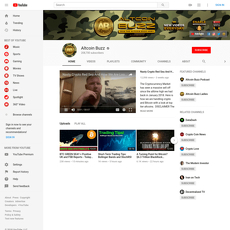 Boxmining really has no specific niche inside of crypto, he will make videos about anything and everything. 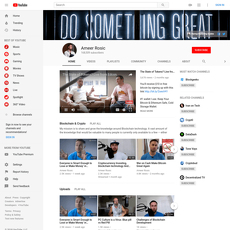 This can be both good and bad as you will be exposed to many different crypto topics, but you also never really know what you will find. 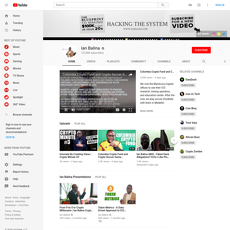 Content is updated several times a week. 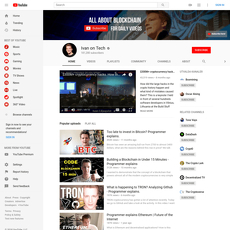 If you’re just getting into the crypto space, I think the Boxmining Youtube channel can help you get up to speed and stay up to date with the most recent news and installments in crypto. 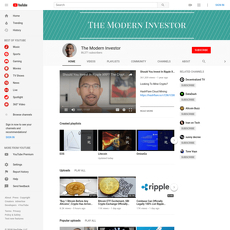 He’s not a professional and watching this won’t make you an expert bitcoiner, however, the daily content is entertaining and easy to understand. Most viewed video: Ledger Nano S - Setup and Guide (Hardware wallet). 768k views. Boxmining is easily relatable and quite entertaining to watch. 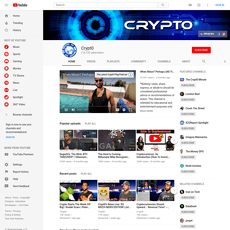 He often scores interviews with people that are deeply connected in the crypto space and also hosts chats between him and other YouTubers.